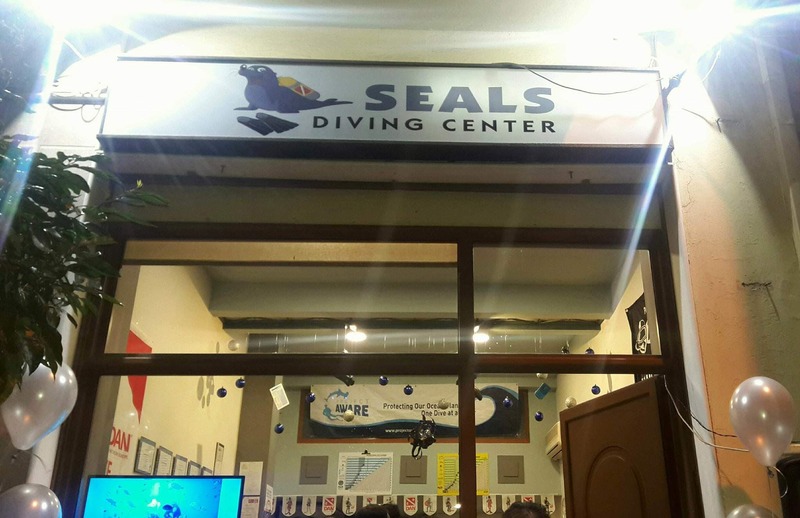 seals diving center is a 5 star padi dive center located and the center of piraeus . has licence from the greek coast guard and is certified for the quality from berau vertitas. There is insurance from DAN europe and interamerican. 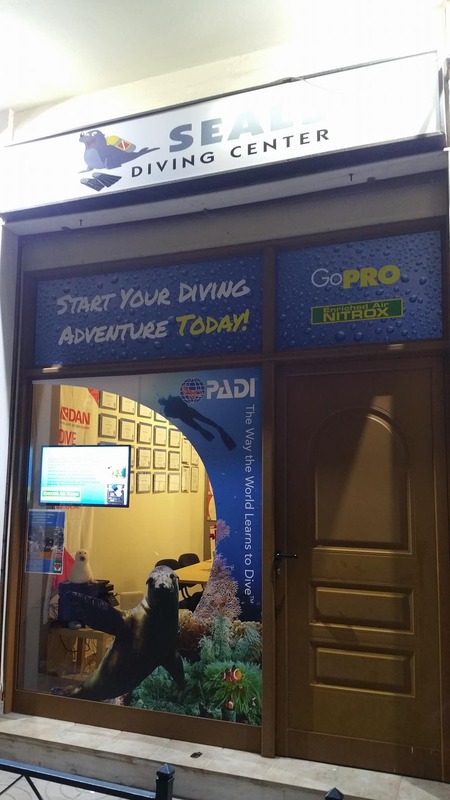 in the dive center you can find all padi diving courses . We create this dive center because we love diving! this is our passion. 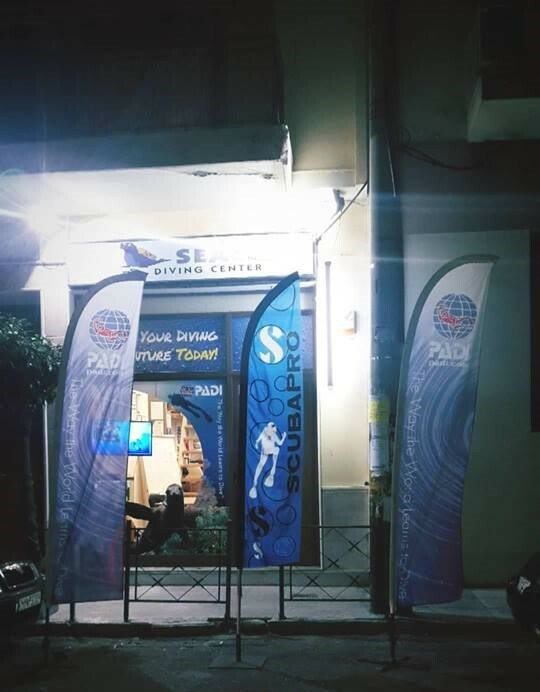 we would like to offer the best to our customers so we star co operating with the biggests brands and now on we offer salles online and on the dive center. the owner ioannis zagorakis is a padi master instructor, padi idc staff instructor , efr instructor trainer, deep tec instructor, freediver instructor , 20 specialties instructor . in 2017 get the padi elite instructor 100. he is certified technician from apeks, aqualunk, tuse, ocean reef, seac, scubatech/techline, atomic, zeagle. he is also visual inspector for scuba tanks. Working hours : Monday-Saturday o9:00 am - 09:00 pm.